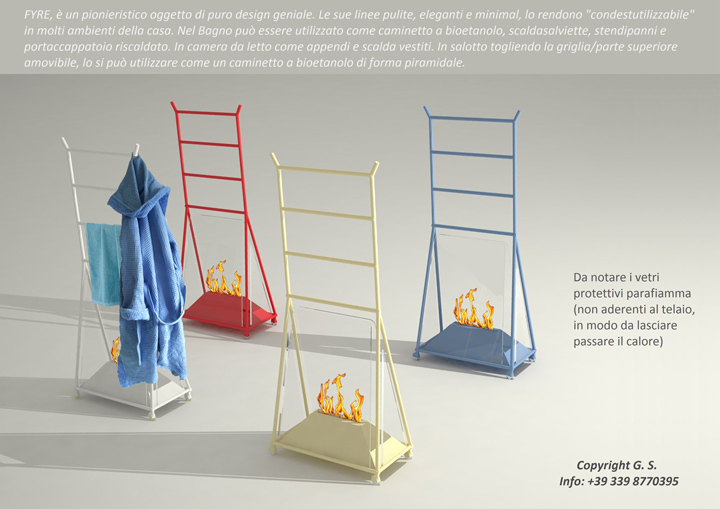 Bioethanol fireplaces or wood Antrax relive the excitement archetypal fire. 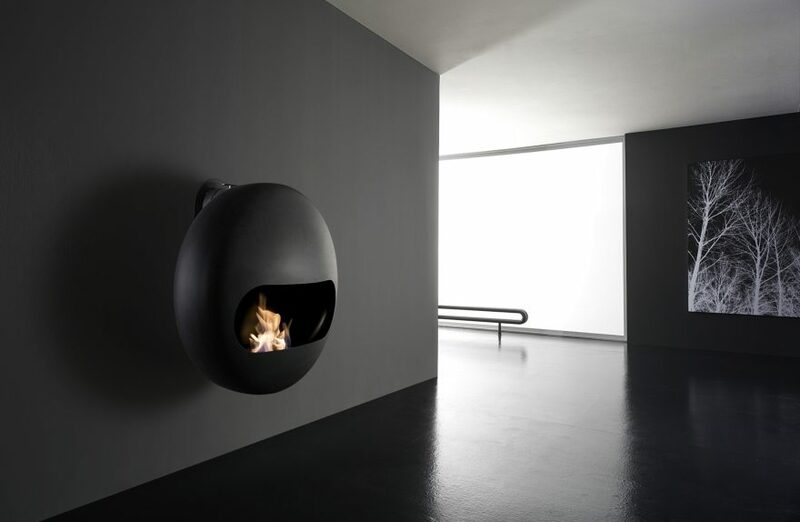 Bioethanol fireplaces or wood Antrax relive the excitement archetypal fire. Curl up on the couch wrapped in a soft blanket and watching the flame burn is an archetypal desire that is renewed every autumn. FIREPLACE "LOCK": the magic of the stone begin! Simple lines and squared. Minimal structure. 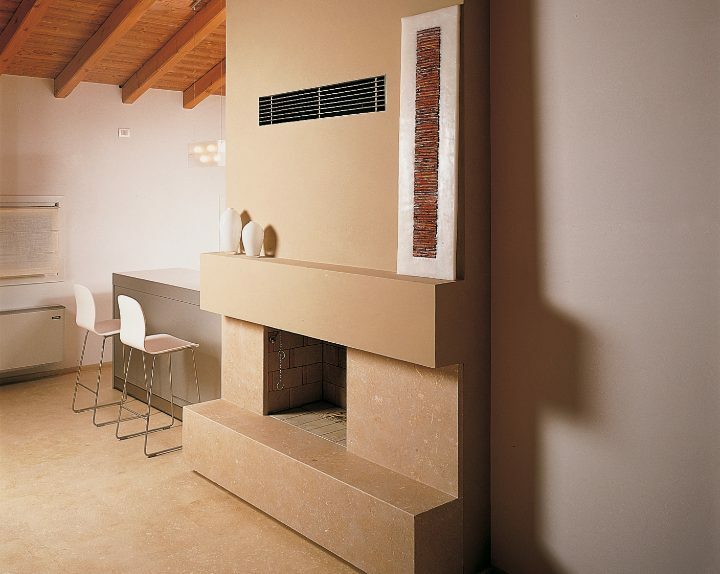 The fireplace "Lock", made by Grassi Pietre stone Sea, allows you to enjoy the fire dancing in his walls. 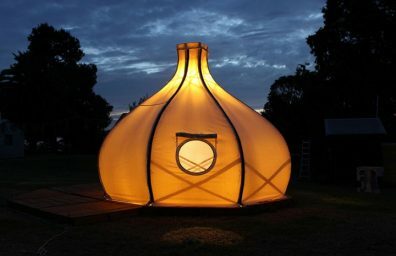 It is in fact a fireplace to view from the stylish, modern structure capable, in the clean shapes with which it occurs, to enrich the environments of which is the prince. The Stone of the Sea has a characteristic pale yellow color. 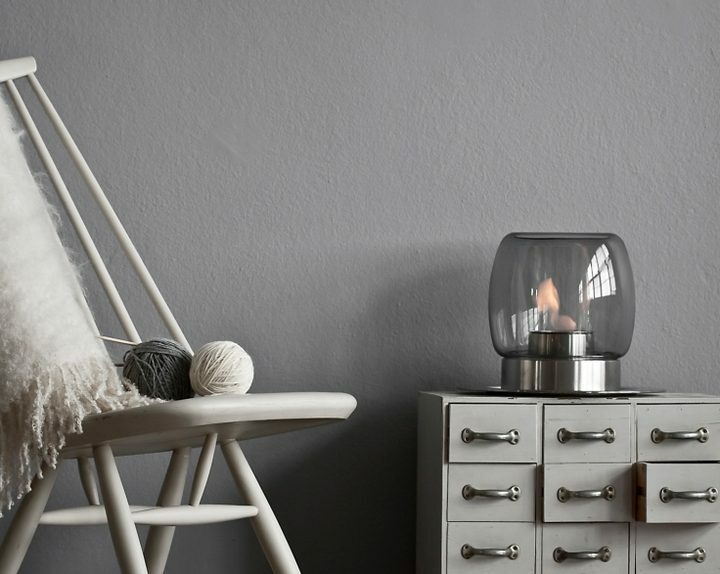 The collections of Fireplaces iittala, Designed by established designers Finnish Ilkka SuppanenCreate elegant and refined atmosphere, perfect for relaxing or a night out. A timeless design characterizes these collections, where the old charm of the Finnish traditions meets a unique and modern style.